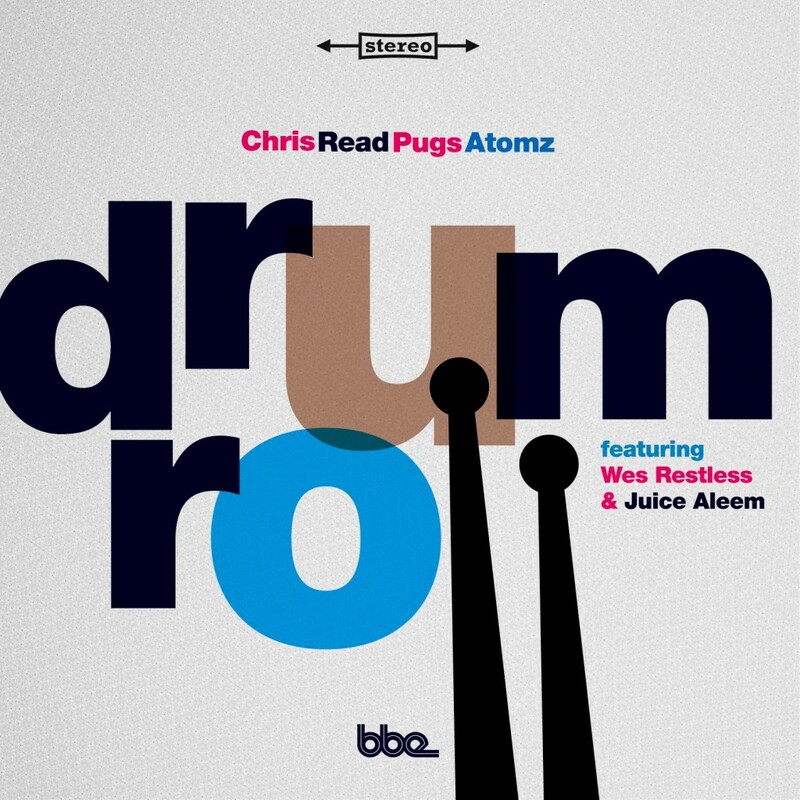 “The second single taken from their debut album ‘Colo(u)rs Of The World‘, UK producer Chris Read & Chicago rapper Pugs Atomz present one of the album’s unquestionable highlights, languid hip hop anthem ‘Drum Roll‘. Nostalgic and deeply touching, ‘Drum Roll’ is a smooth horn-laden boom-bap epic, summoning up memories of all that was great about rap’s golden era. A heavily swung synth reworking by Myke Forte and a warm, jazzy mix by Italy’s Sup Nasa accompany ‘Drum Roll’, while instrumental versions of both remixes provide rich pickings for DJs and beat-purists.